It amazes me how many chemicals are in the foods most of us consume on a daily basis. Good friends recently brought us back some treats from Ireland. I was shocked to discover that the shortbread cookies we received only had a small handful of real, wholesome ingredients. There was not a single synthetic or chemical ingredient. Shortbread cookies from Ireland: 5 ingredients. Nabisco’s Lorna Doone shortbread cookies: 16 ingredients. Which would you choose? Why do we allow so many strange things in our food in the U.S.? Even the simple things that many of us eat frequently, like bread, are loaded with chemical additives. If you can make your own bread, that’s wonderful. If you don’t have the time, or like me, simply can’t bake a loaf of decent bread, check out your local bakery for some healthier, chemical-free options. Preheat your oven to 450 degrees. 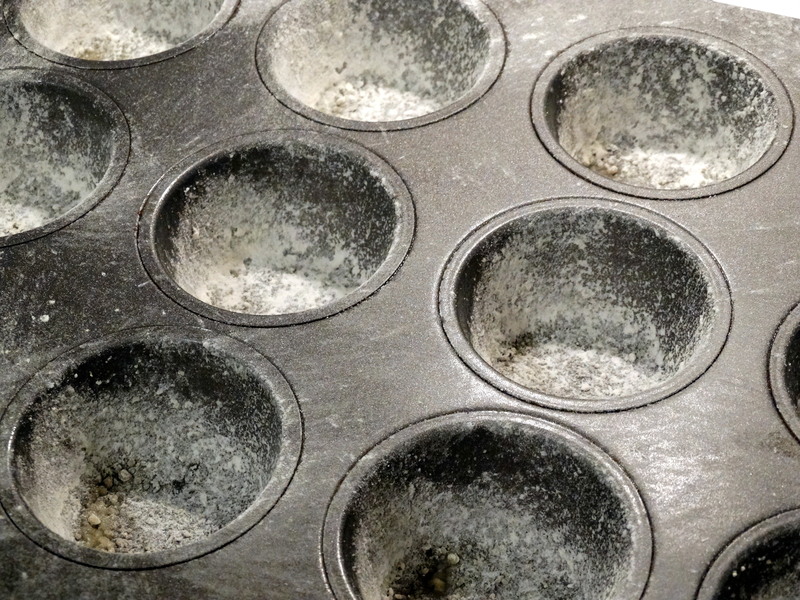 Grease and flour six cups of a cupcake pan, or even better, a popover pan (see picture below). 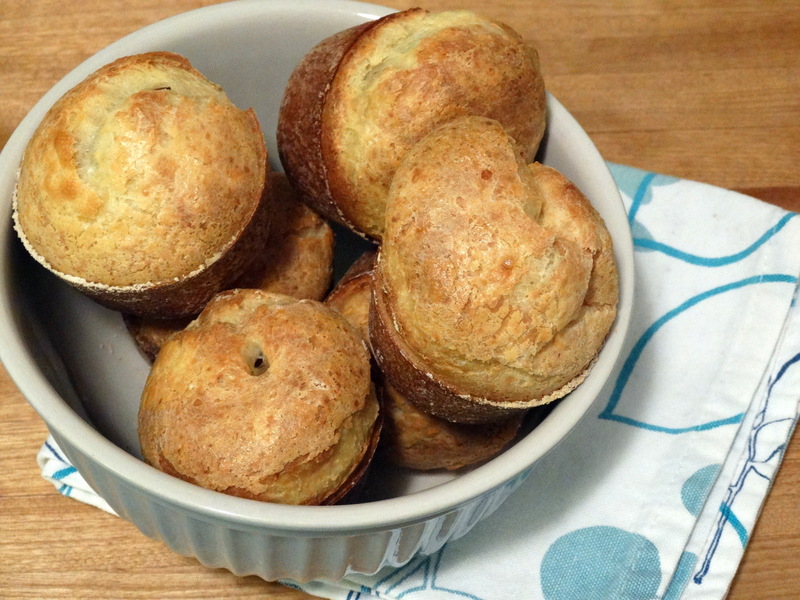 Here is an actual popover pan, but a cupcake pan works just as well. 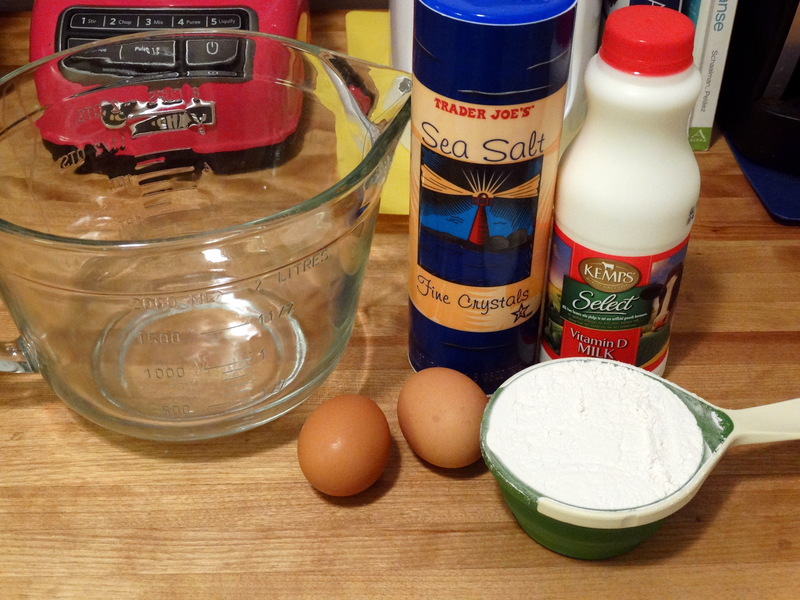 Crack 2 eggs and add them to a large mixing bowl. 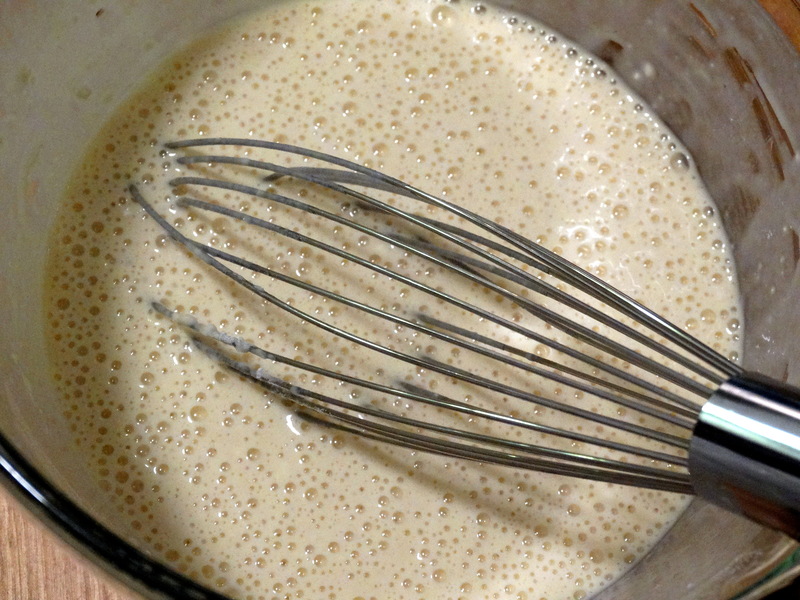 If you have a large batter bowl, this will make pouring the batter easier. Give them a quick whisk. Next whisk in 1 cup all-purpose flour, 1 cup whole milk, and 1/2 teaspoon salt until just smooth, careful not to over beat. Divide the batter among the six cups of your pan. 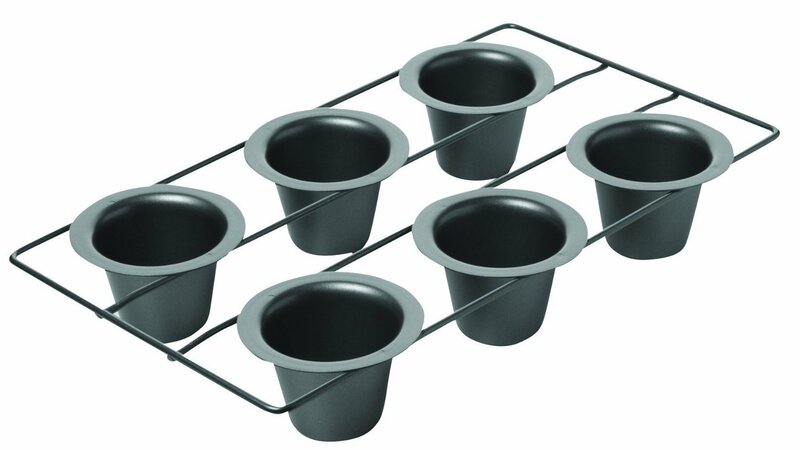 If you’re using a cupcake pan, each cup with be about 3/4 full. If you’re using a popover pan, they will only be half full. Bake for 20 minutes at 450 degrees, then decrease the temperature to 350 degrees and continue to bake for an additional 20 minutes. 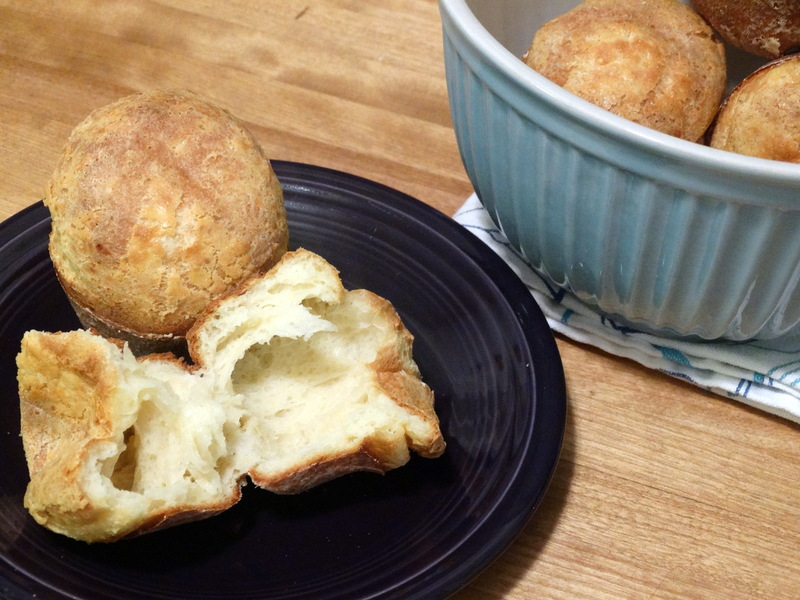 Remove the popovers from the pan immediately and serve them hot! Enjoy! I like to pair mine with a bowl of homemade soup. 1) Preheat your oven to 450 degrees. Grease and flour six cups of a cupcake pan. 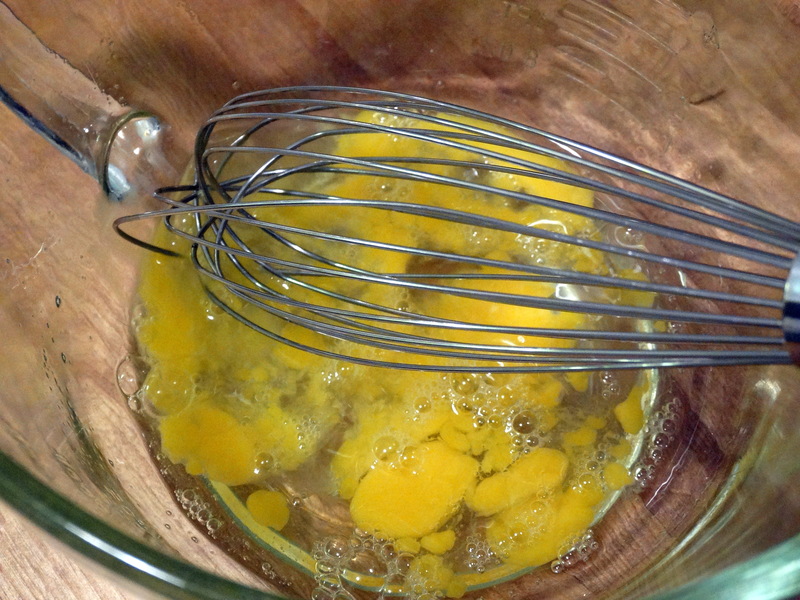 2) Crack 2 eggs and add them to a large mixing bowl. Give them a quick whisk. Next whisk in 1 cup all-purpose flour, 1 cup whole milk, and 1/2 teaspoon salt until just smooth, careful not to over beat. 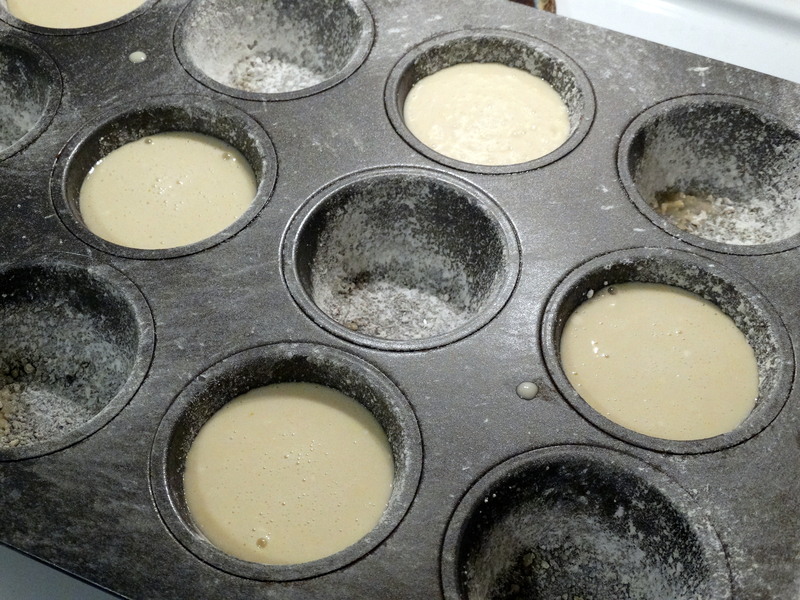 3) Divide the batter among the six cups of your pan. Bake for 20 minutes at 450 degrees, then decrease the temperature to 350 degrees and continue to bake for an additional 20 minutes. Remove the popovers from the pan immediately and serve hot. Enjoy! Oooo I want to make these for my next Sunday brunch! I haven’t had popovers since I was a child. I used to make them in a muffin tin, it was what we had. They were so good then, and these look and sound amazing!